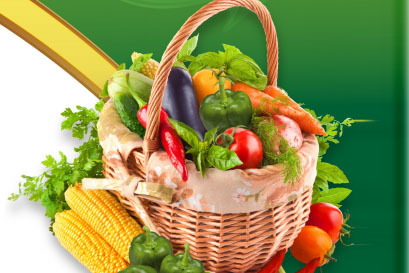 A loan that is the best financing option for your agri-project in any sub sector. 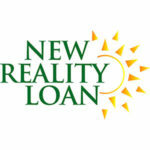 Get started with the New Reality Loan today. 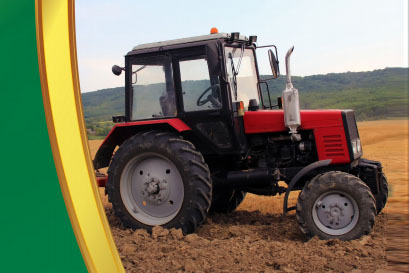 Up to 80% financing for any viable agricultural project with interest rate ranges from 3-5% (effective) and flexible payment options to fit revenue cycle, negotiable Moratorium and no lending limit (credit criteria applies). Benefit from assistance with loan fees and collateral via ADB's Certificate of Security, Group life insurance coverage on the value of the investment, low interest rates, personalized service and our specialized knowledge of the sector. What type of collateral can I use for this loan? 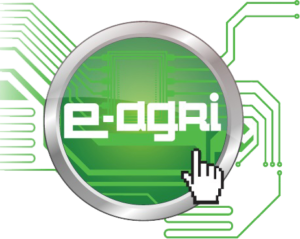 Purchase of equipment, machinery, farm vehicles or technology solutions such as irrigation, greenhouse etc.